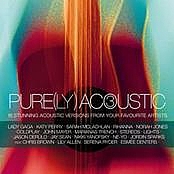 At present we do not have lyrics of album "Pure(ly) Acoustic 3" or none of the available songs is not associated with this album. 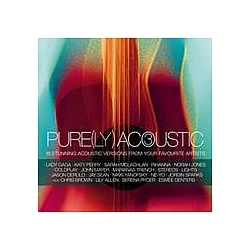 What do you think about album "Pure(ly) Acoustic 3"? Let us know in the comments below!